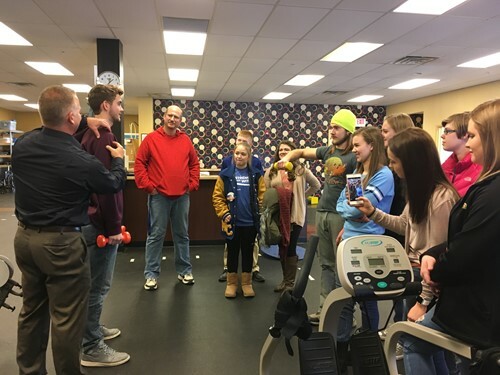 The Medical Intervention students recently took a trip to the Ottawa Hearing Aid Center and Northwest Therapy. The purpose of the trip is two-fold. One, it serves as an opportunity to enhance the information students have learned in class and also exposed students to several professions in the field.